The Petface Ball Launcher Large is a great dog toy to keep your canine friend fit and healthy without tiring yourself out. 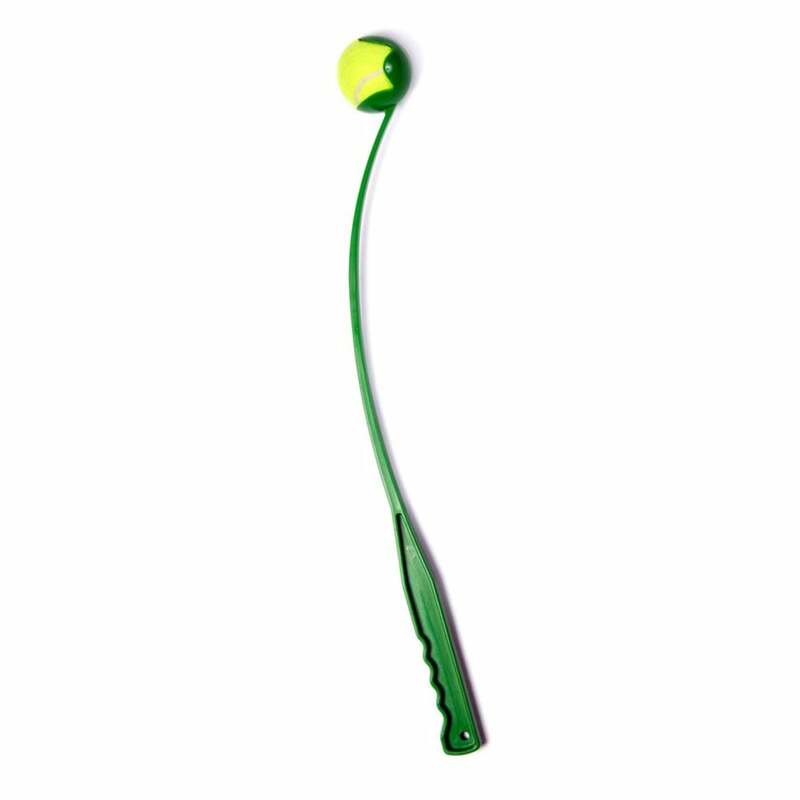 Excellent for ball retrieval games as part of training or just for fun, the design allows you to scoop up the ball without handling it keeping your hands clear of mud and moisture. The Ball Launcher can provide hours of fun for you and your dog and comes with a tennis ball included.